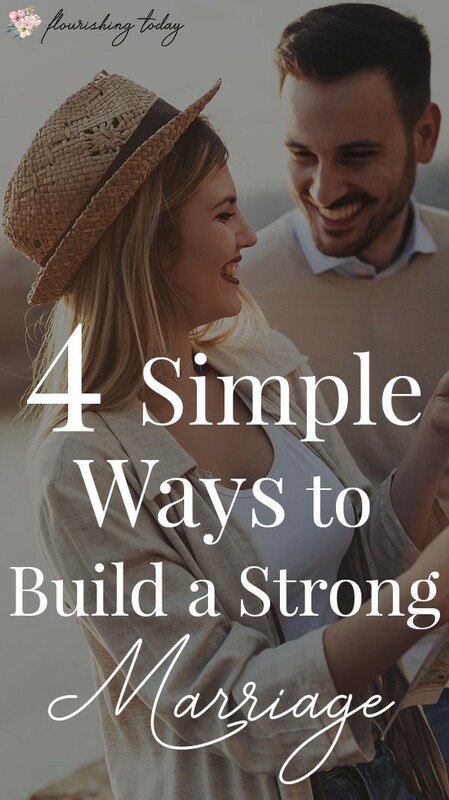 Are you searching for ways to build a strong marriage? One of the most important relationships God has given us, is the one we share with our spouse. It is also the one relationship I believe the enemy loves to target most. I’ve seen it not just in other marriages, but in my own. 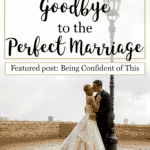 Almost 15 years ago, my husband and I were headed for divorce. We had 2 small children, my father had died suddenly in a car accident (which caused all kinds of fears and anxiety in me) and we were both struggling to hold all of our responsibilities together. Looking back, I can see how much the enemy tried to divide us. We were in the trenches and ill prepared for the amount of warfare that takes place not just in life, but in marriage specifically. We looked to one another to find fulfillment rather than seeking Jesus to fill us up. Our hearts were focused on the temporal rather than the eternal. We looked at what we could get from each other rather than what we could give. Yet in the midst of a hurting marriage, God began to move. He began to mold us and change us. As we began to follow Him, He began to heal us…individually and together. Our marriage began to blossom. Knowing how far God has brought us, we continue to invest in our marriage. We want a solid foundation that will leave a legacy for our children and grandchildren. I’ve always prayed for my husband on a casual basis. However, after attending a marriage conference a few years ago, I became equipped to pray powerful prayers to cover my husband every day. Barb Rosberg, demonstrated a daily routine that opened my eyes to the simplicity and necessity of a daily prayer covering for my husband. She explained that each day she would cover her husband in prayer from head to toe as she made his side of the bed. As she fluffed his pillows she would pray that God would protect his mind, his eyes and his thoughts. Tucking in his sheets she would pray that God would guard his heart and keep his body in good health. 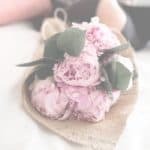 Pulling up the comforter she would pray God’s grace over him and that his feet would go where God has ordained, walking in the fullness of God’s purpose for him. Incorporating this type of prayer into my daily routine has been one of the best investments in my marriage. There is nothing more powerful than speaking God’s Word over our marriage. When our words line up with God’s Word, mountains are moved and seas are parted. The tiny foxes that seek to destroy our marriage are exposed and rooted out. Every day we can war on behalf of our marriage by confessing scriptures over it. 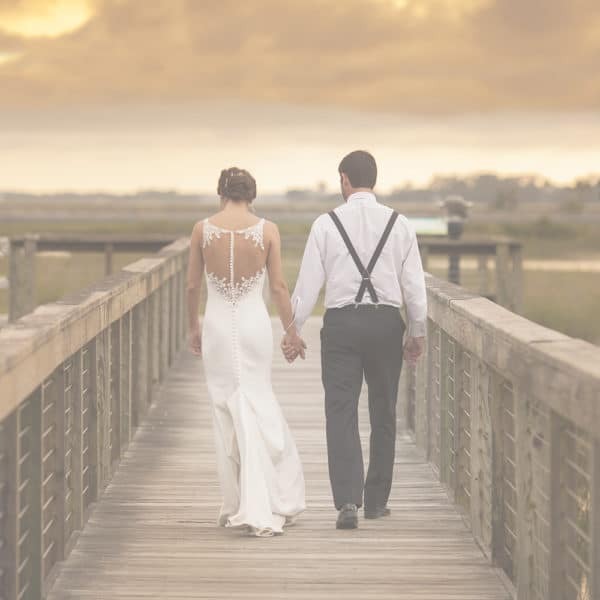 Several months ago, my coach and I were talking about how my husband and I could connect more in an intentional way. With 5 kids in the house with different schedules, intentionality is crucial to actually getting to spend time together. She shared how she and her husband make time for one another. My husband and I like to travel together. We take every opportunity to advance on some alone time that takes us away from home….even if it’s a client’s birthday party! I can’t tell you how important this is! For years I would get frustrated with my husband, simply because I didn’t understand how God has designed him. I like a lot of down time, while my husband loves to be around people…..all the time. It was our biggest source of disagreement for years. But once we learned to appreciate each other’s differences, we were able to adjust our expectations and compromise for one another. When we gather with our husband, it isn’t just two people gathering together, but the two are one flesh, believing God for the same thing! When we come together in unity with our spouse there is nothing God can’t do! We often want to pray with our spouses, but sometimes it can be awkward and we don’t know how to actually do it. Another take away we gathered from the conference with the Rosberg’s was something called conversational prayer. We simply hold hands and one of us begins. We pray what’s on our heart and then we squeeze the other one’s hand to signal that it is their turn. When they are finished, the other person goes again. We continue back and forth until we’ve gotten all of our prayer requests out. 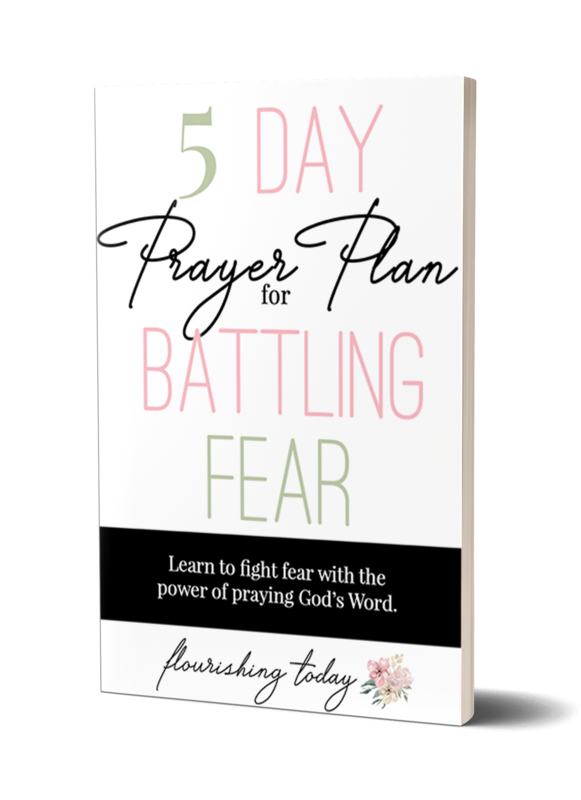 My husband and I have thoroughly enjoyed this and it has provided structure for our prayer time together. 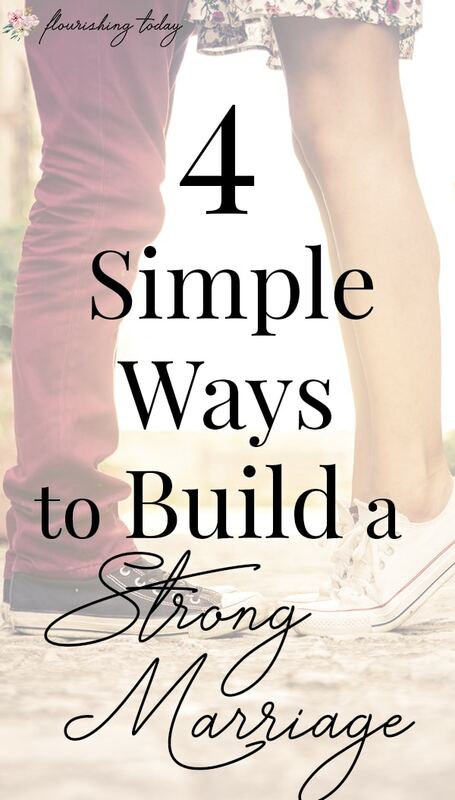 Building a strong marriage takes intentionality and requires work. But when we put forth the effort, we begin to see the beauty that God designed for this perfect union. So good! Your prayer brought me to tears as I spoke it aloud. Amen, LORD, may it be so in my marriage! Pinned to my messy marriage board! Blessings! Love every bit of this! Prayer is key! I love the idea of praying for your husband as you make his side of the bed. I am going to start doing this! Thanks. 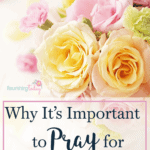 I absolutely love the idea of incorporating prayer over my husband while making the bed. 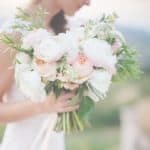 I love the takeaways in this post! We have an empty-ing nest, and are on high alert right now because we know that this season is a danger zone for our marriage. So . . . yesterday, with all the kids busy and elsewhere, we took ourselves out to dinner for our anniversary ( a week early, but there’s a college graduation next week, so . . .). We’re reading through the Bible together out loud, and this is our third year to take on this wonderful challenge. We have to be in the same zip code to read together, and the reading gives us lots to talk about and think about together. I love that Michele!!! Be intentional during this season is so important!!! I love that y’all read together. We are still trying to figure out how we play together, since we’re finally coming out of the intense toddler/ little ones phase! Amen on so many fronts, Alisa! My husband and I began to intentionally pray together daily about 8 years ago and it has made such a huge difference in our marriage. 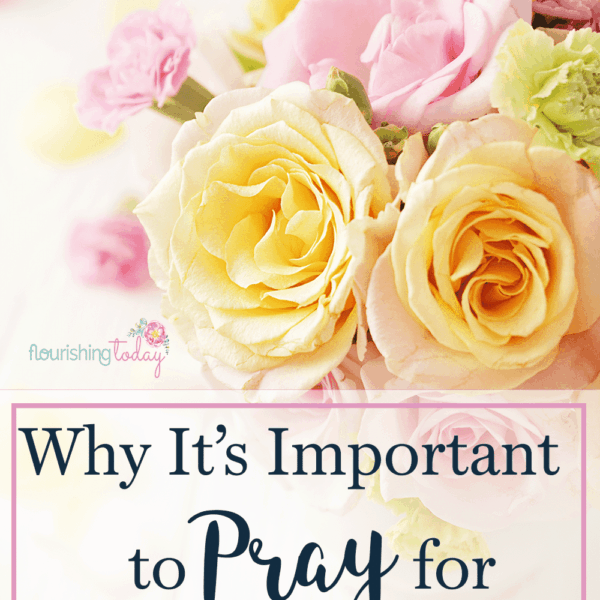 And I love the idea of praying for my husband as I do certain tasks for him in my day. Great words of insight and advice! I’ve pinned and tweeted, my friend! Thanks, Beth! It does make such a difference praying together with your spouse! One big reason I’ve found is that it gets us on the same page! Thanks for sharing! This is good right here! love the prayer. Have to be intentional as you can easily slip into a disconnect stage. 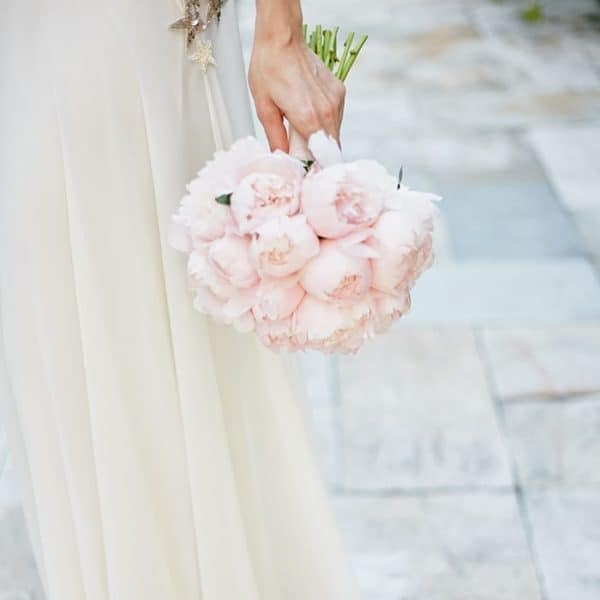 What a beautiful post-Alisa! I should thank you for teaching me the power of proclaiming God’s word on our situations, marriage, and so on.